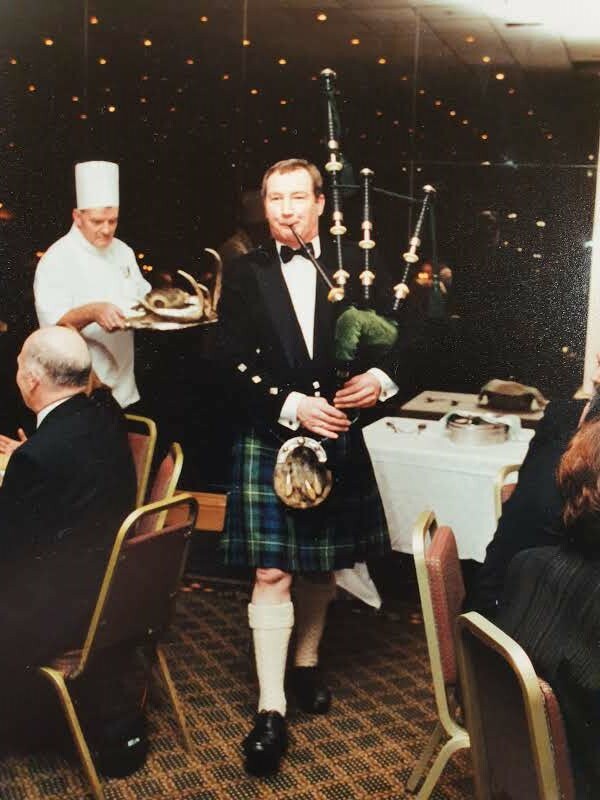 The Society is sad to announce that Silver Medallist and former member of the Scottish Piping Society of London, Bill Gass, has died after a short illness at his home in Carmarthenshire. Bill was a previous Pipe Major of the City of Bristol Pipes & Drums as well as being one of the earliest recorded winners of the Silver Medal at Oban in 1983. The Society sends its deepest condolences to Bill’s family & friends.